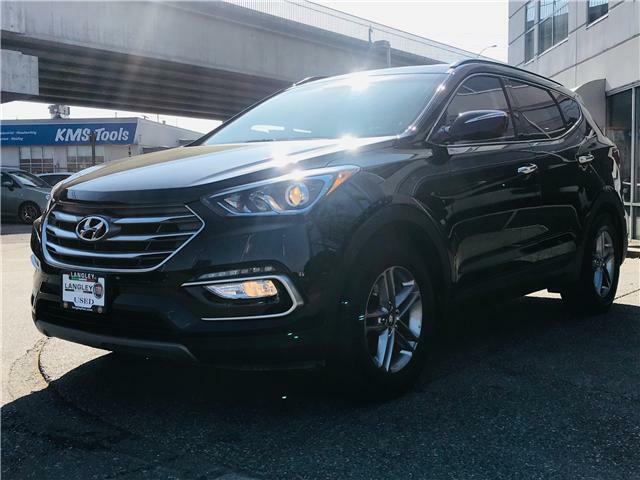 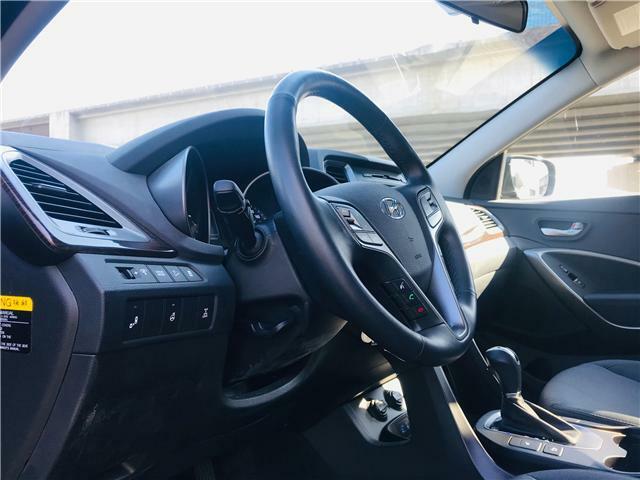 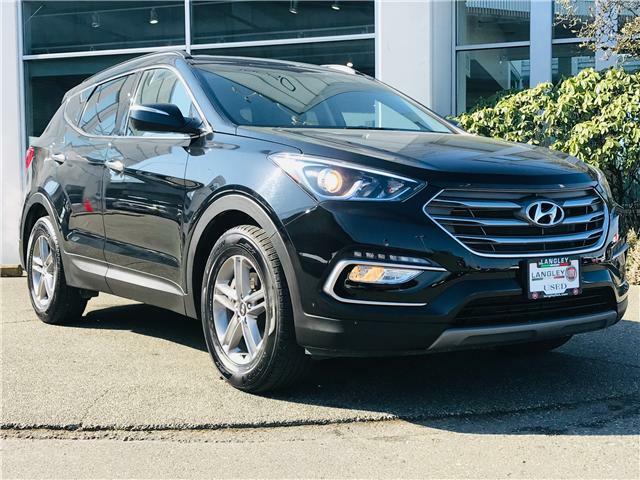 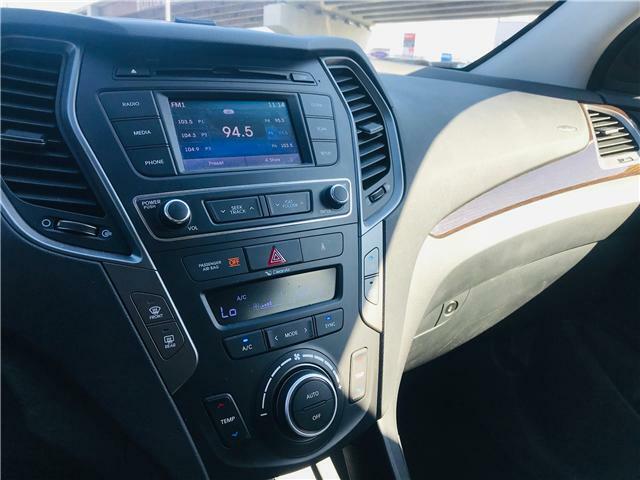 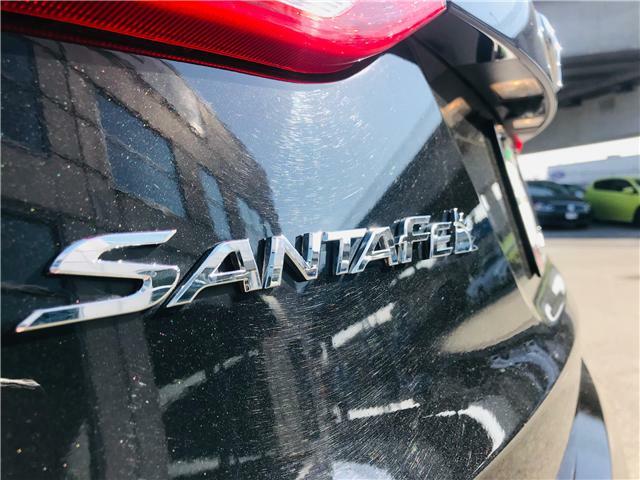 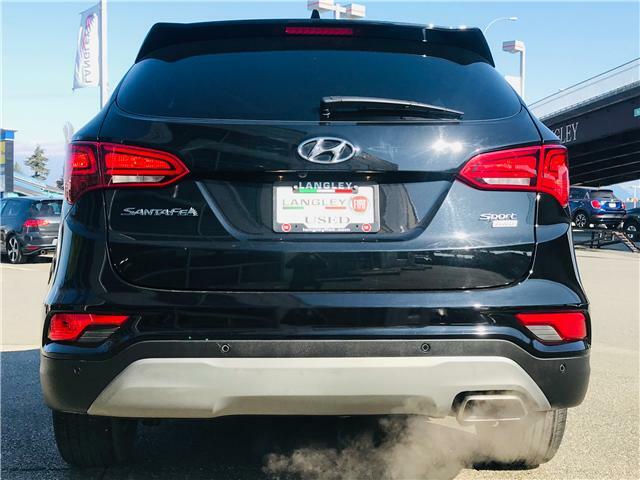 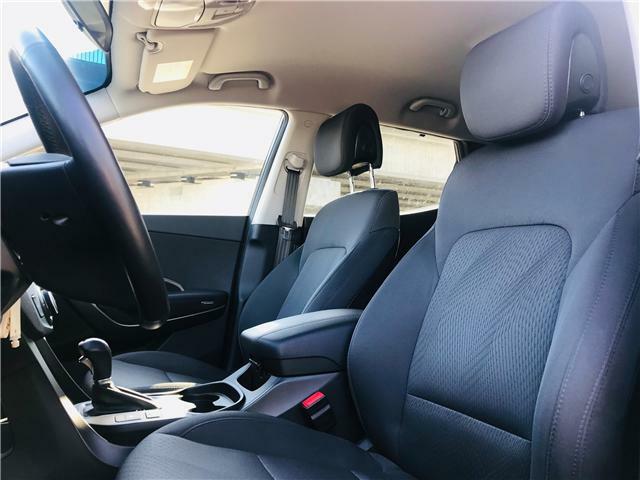 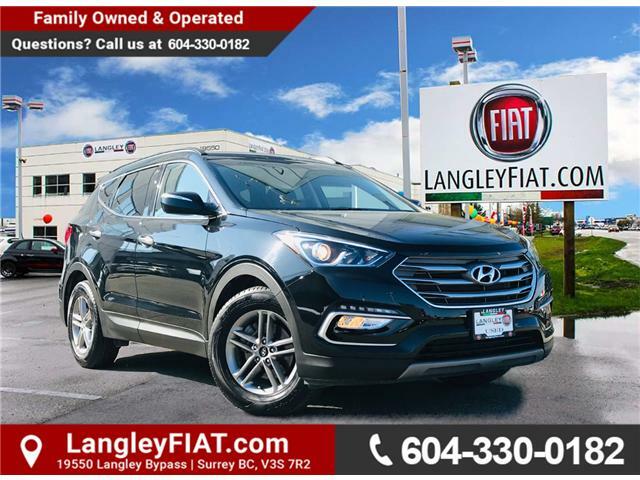 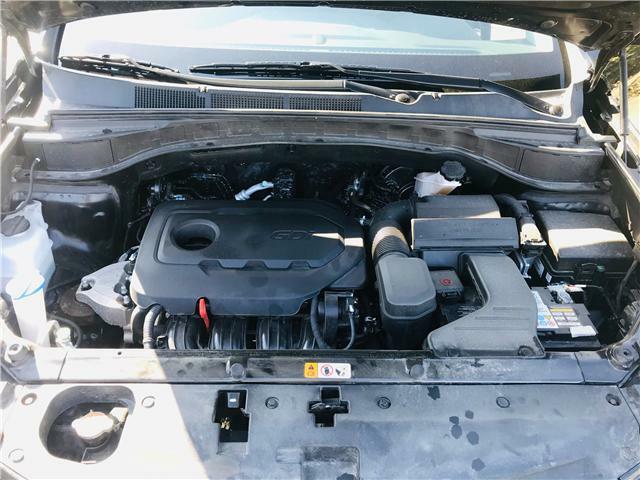 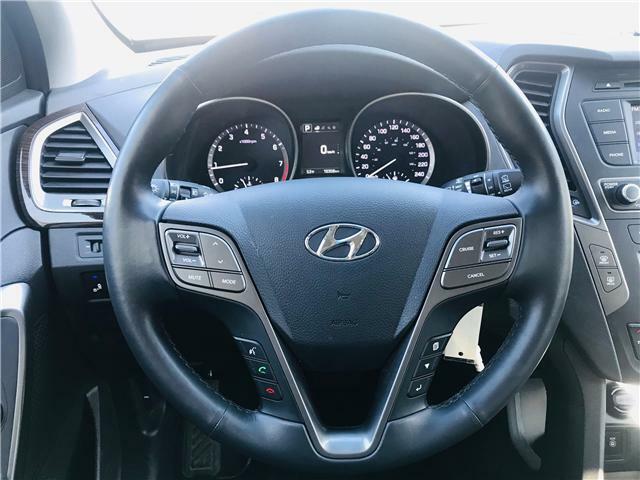 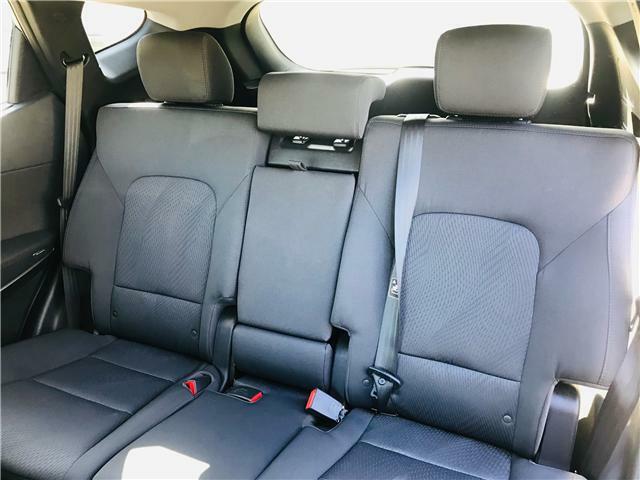 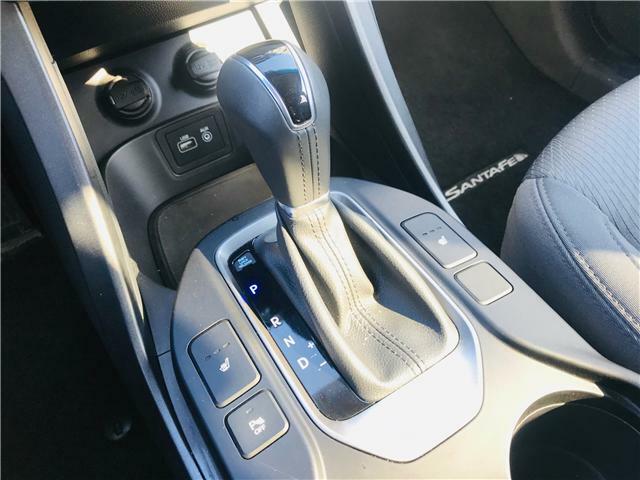 This 2018 Hyundai Santa Fe Sport is not just your average family crossover! 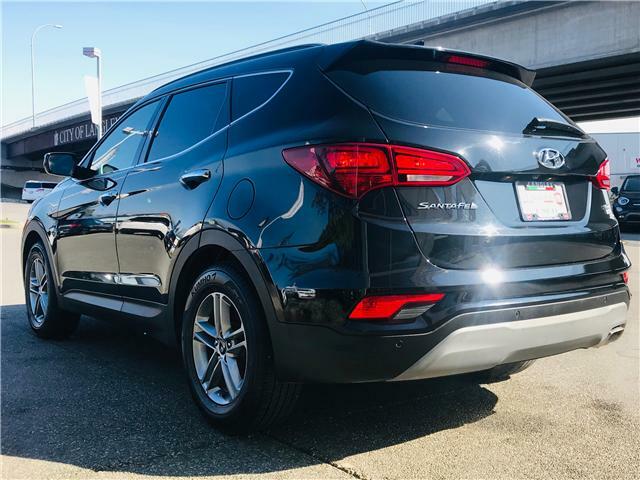 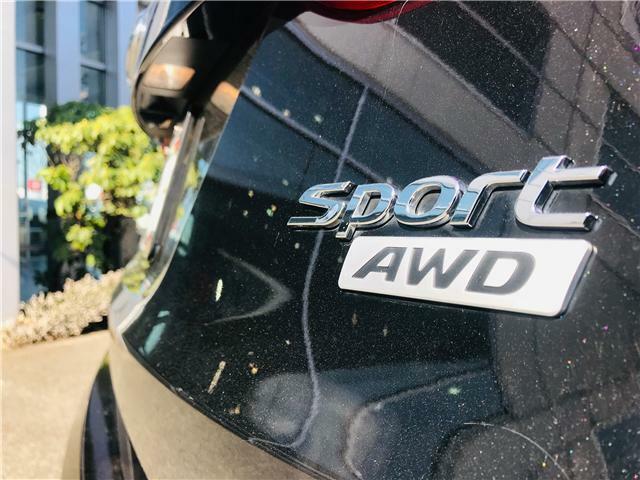 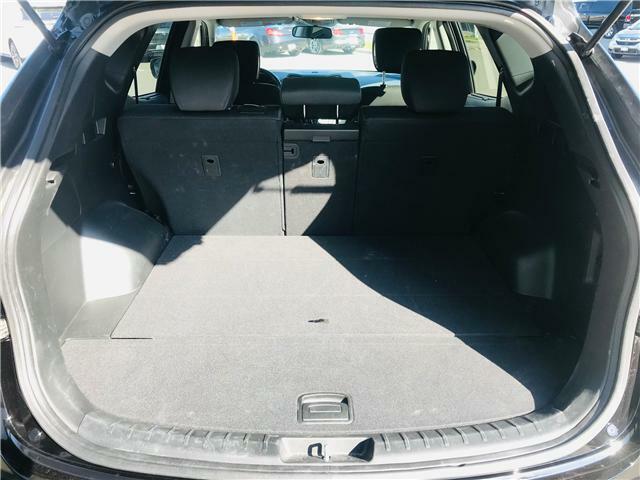 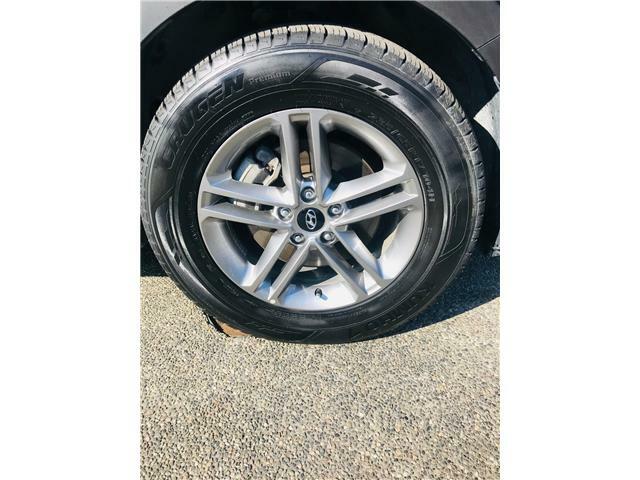 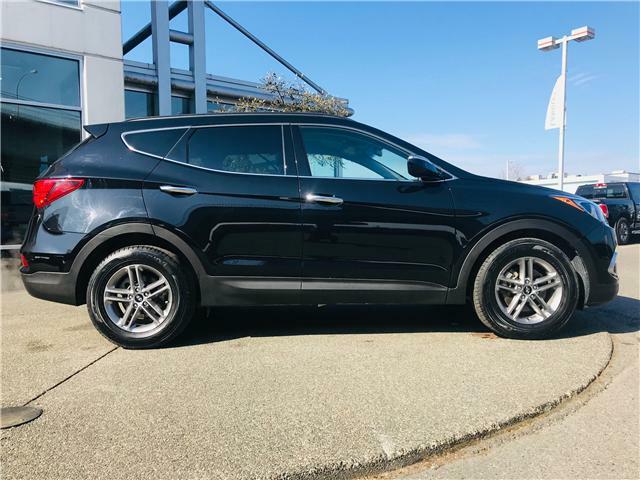 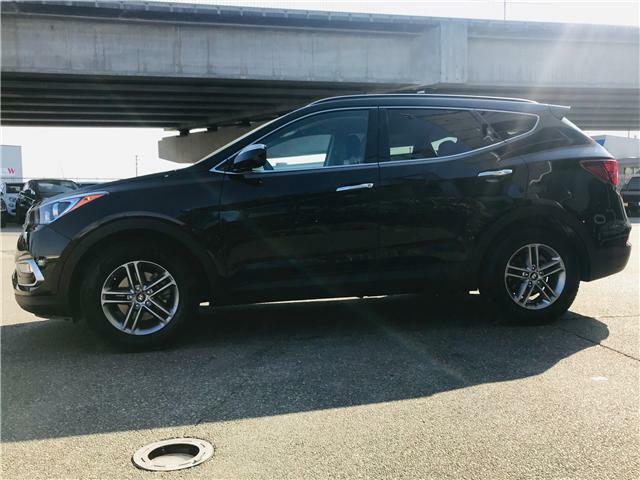 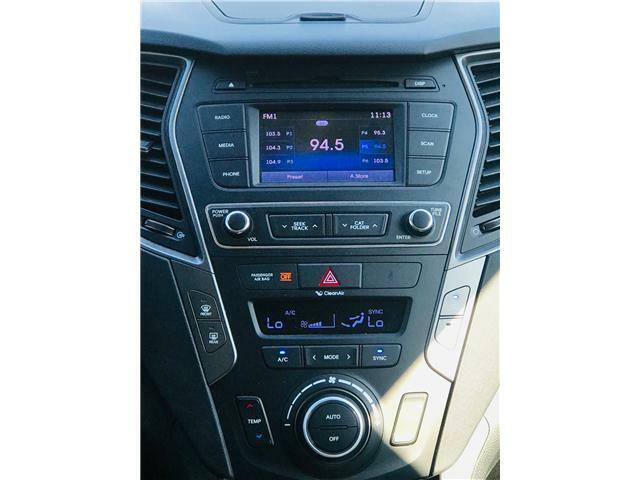 This AWD Santa Fe is perfect for camping trips and exploring! 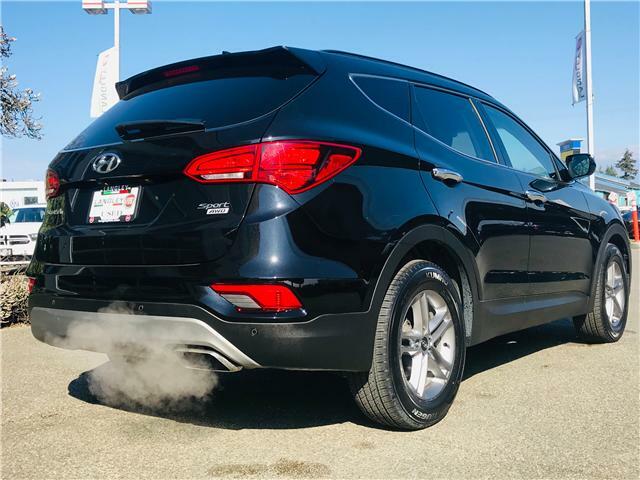 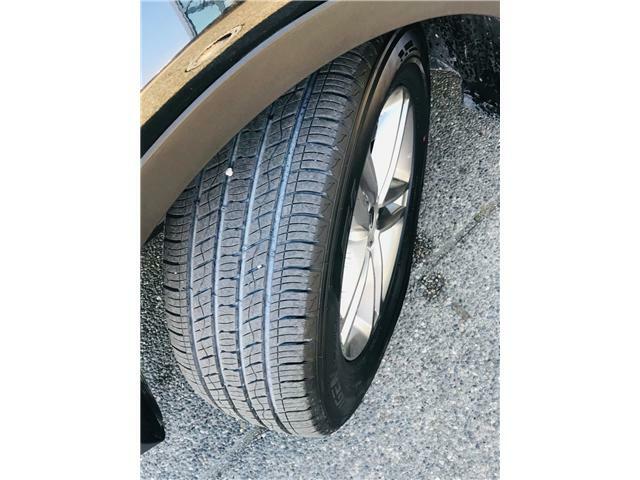 It's fuel efficient without lacking in power and comes with a host of great options! 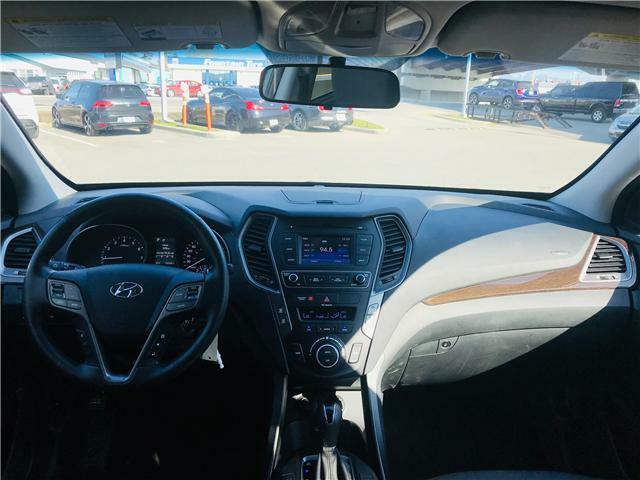 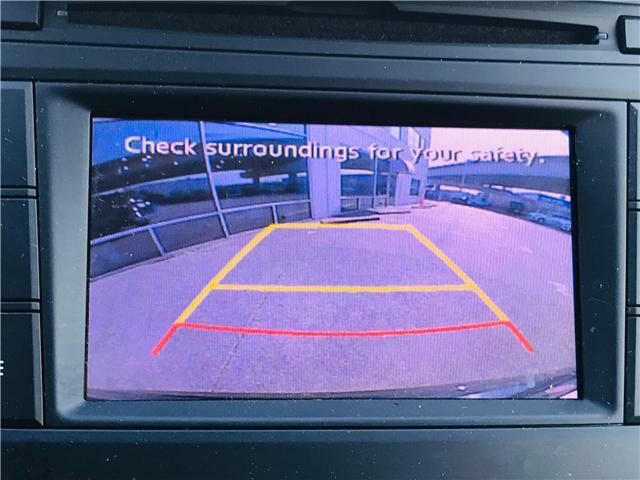 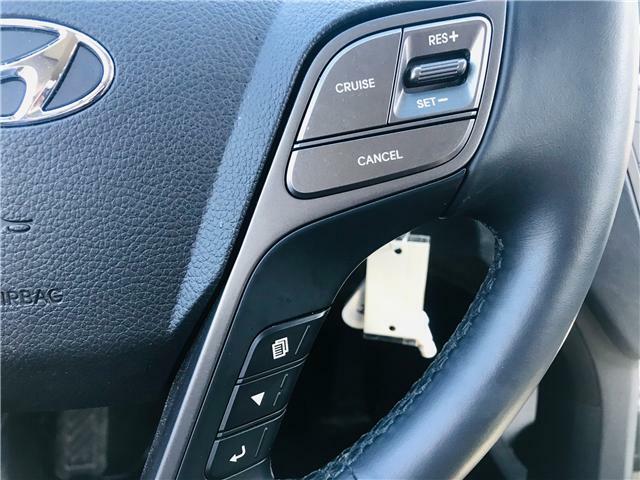 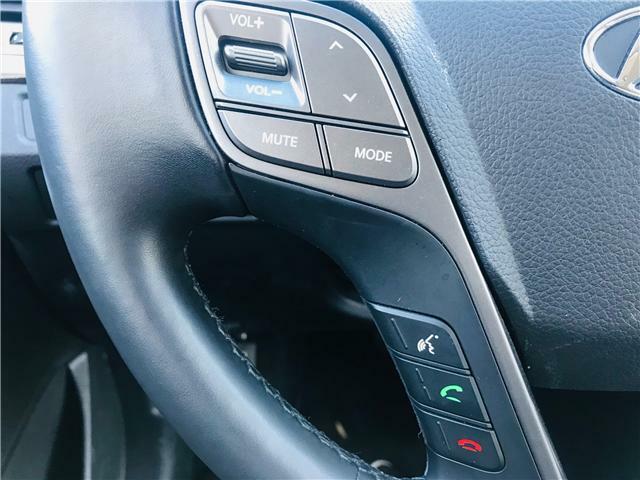 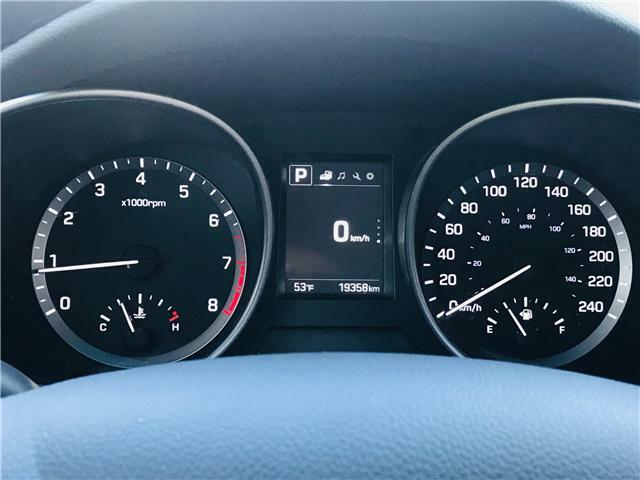 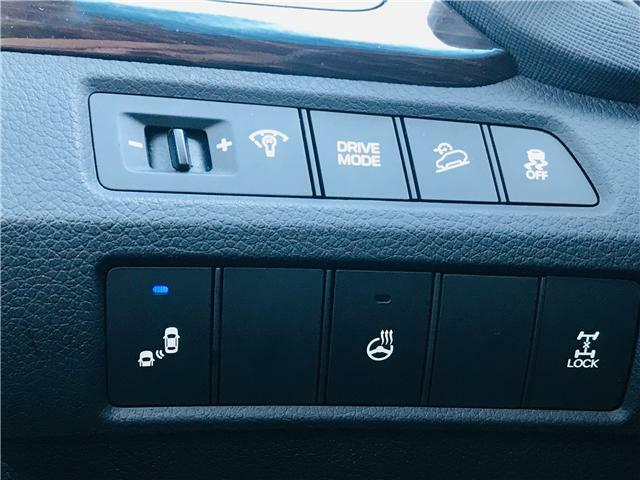 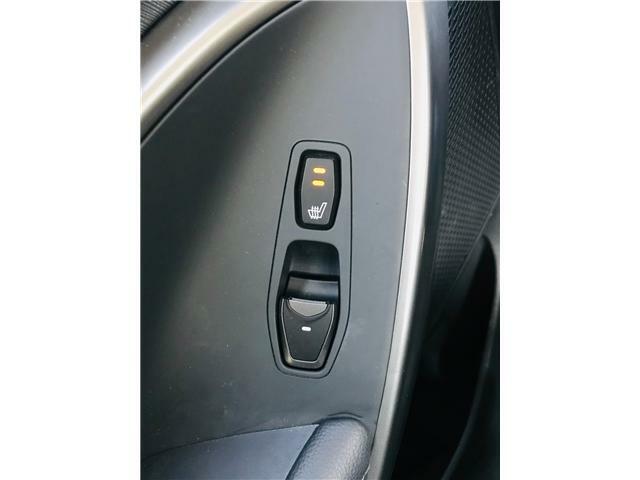 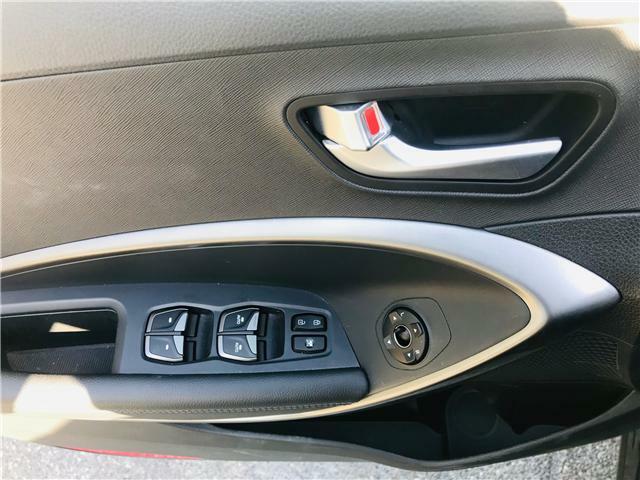 Enjoy heated seats, a touchscreen entertainment centre with Apple CarPlay and Android Auto, a back-up camera, dual climate control, heated seats, lane departure and blind spot monitoring, and so much more that you can discover today! 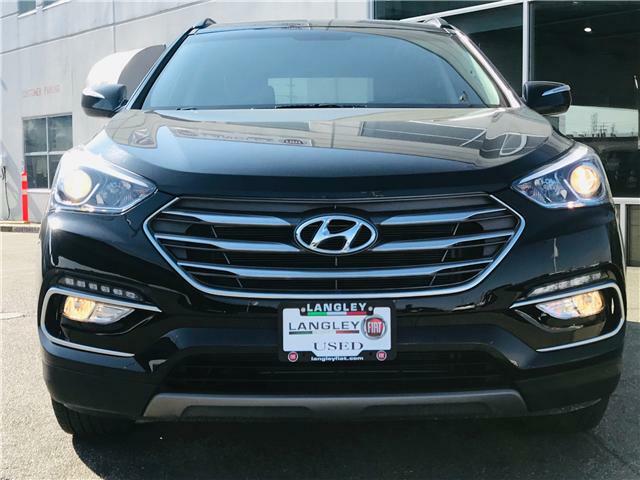 Come and check it out before it's too late!